Heaps of plastic waste are generated daily in the United States—32 million tons in 2012, according to the EPA. Less than 10 percent of plastic garbage ends up recycled as most of it is entombed forever in municipal landfills. Ford has taken a tiny step towards waste diversion by incorporating more materials made from recycled plastic in its vehicles. 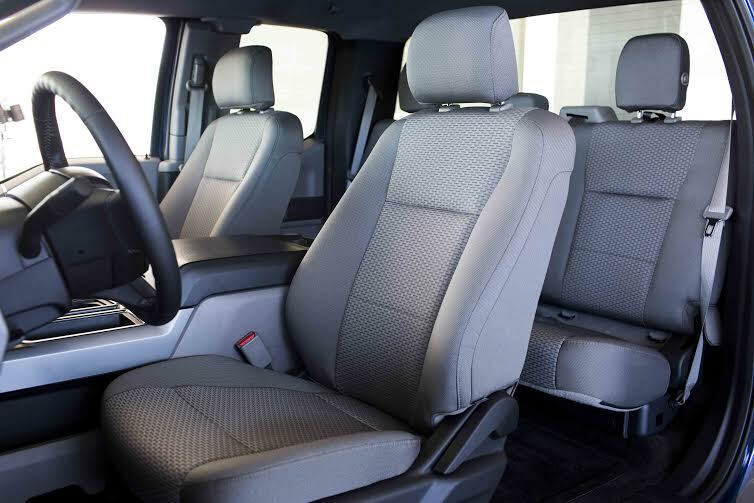 Yesterday the automaker announced fabric made out of recycled bottles will be used in its F-150 line of trucks.